"Solving" the in-place edit "problem"
What else can we Zip? 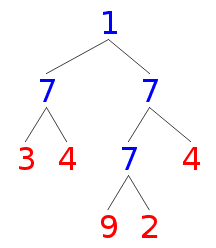 Path is a list of decisions, so let's annotate our decision and store the siblings of a node in the tree. 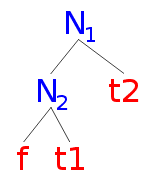 The notation * indicates a product type. In theory it is possible to synthesise a Zipper from any regular type, with arbitrary navigation and update.